még több puttonyos...asszem szerelmes vk! 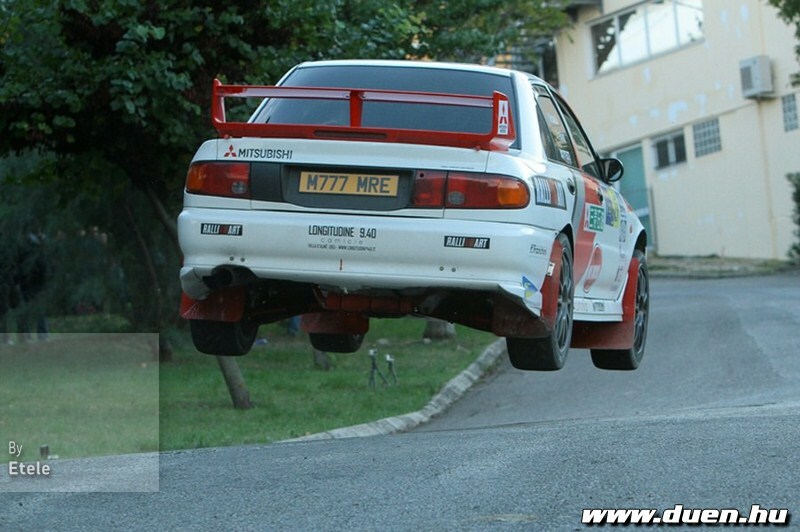 This was the original Group A EVO III Ralliart developed and raced in the WRC. It was developed under the management of Bob Riley. Bob has a long history with Ralliart Australia and was personally responsible for the development of all the rally and safari cars from 1998 to 2003. 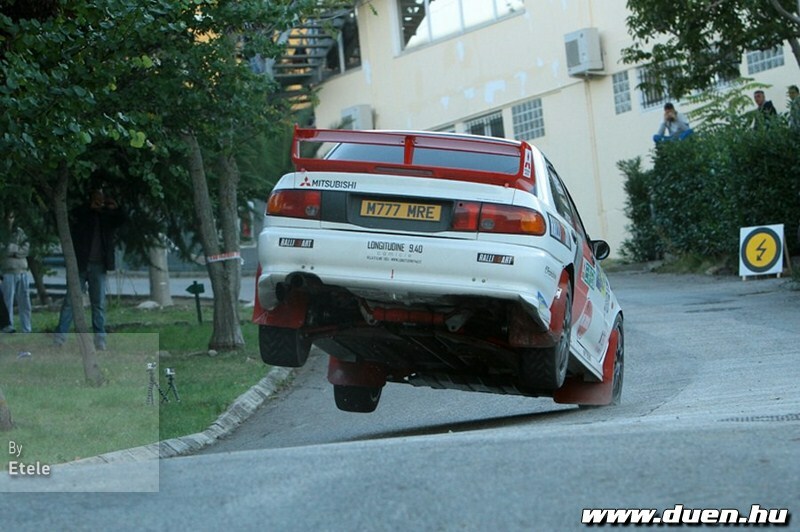 This film is a fabulous insight into the advanced technology and engineering in the top class of rally in the day. Errol eszembe jutott egy szám. Időzóna: GMT +1. A pontos idő: 17:28.